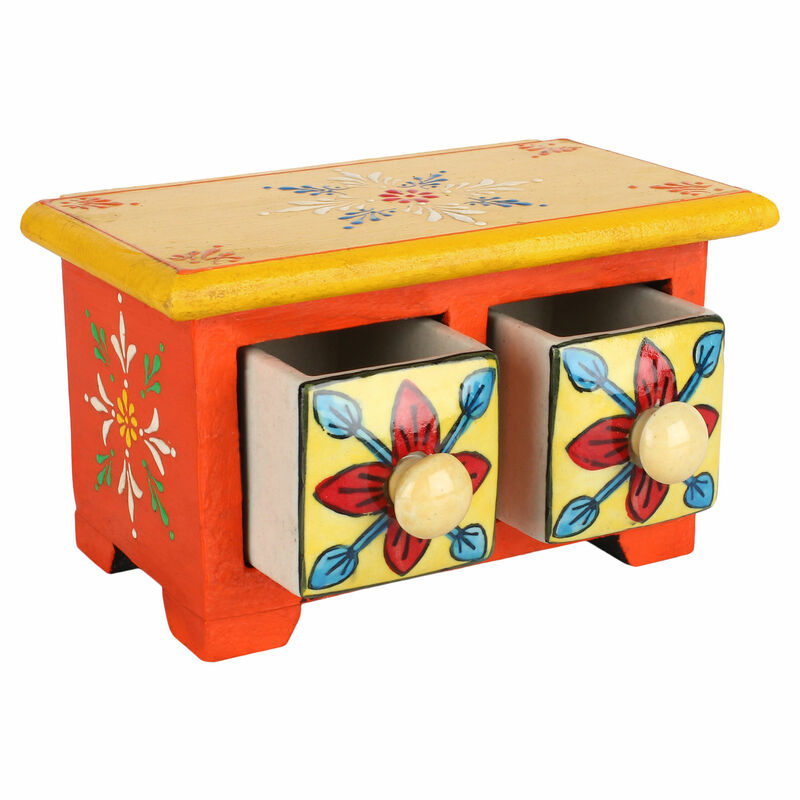 Highly decorative and functional, this jwelery box is ideal to store your jewelry, trinkets, and charms. 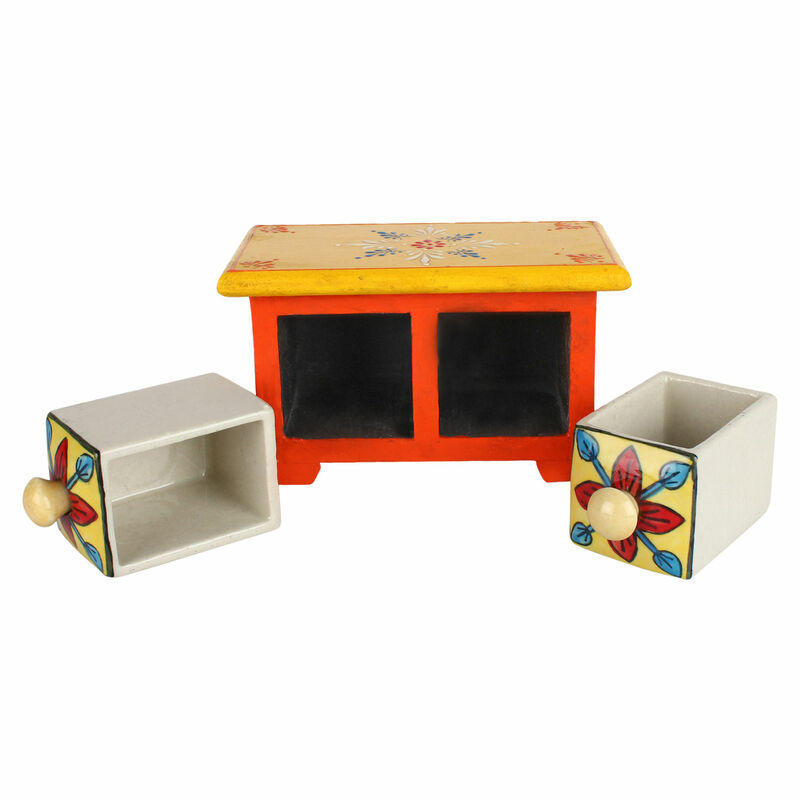 It is a box ideal for organizing your jewelery collection. 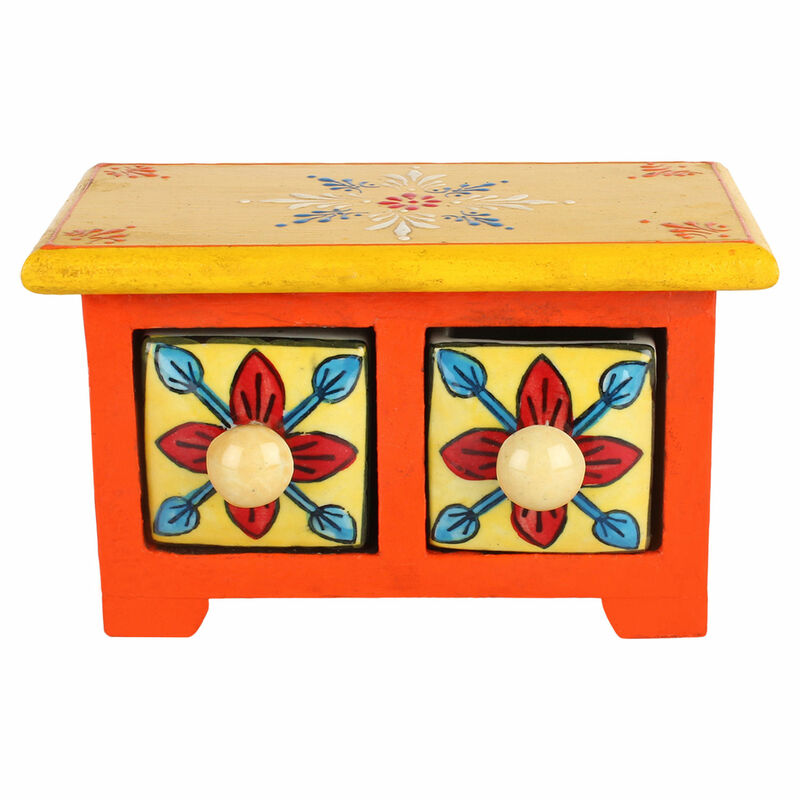 This jewelry box is handcrafted and has a rich traditional design.